Look no further, because I honestly can't thank my mother in law enough for finding Shaun. He is AMAZING. We met with him at a local coffee shop and showed us his work; totally loved his photography and most importantly his vibe. Immediately we knew that we wanted him to shoot our engagement and wedding photos. Shaun made us feel super comfortable during it all, he had us laughing the entire time which made it way more fun! My wedding party was a rowdy bunch and he did a killer job at keeping everyone in check. I didn't have to worry about if we had enough time, because he was on top of it. He has such a great eye for detail- his photos of the decorations, guests, us, etc were all on point. His turn around time to get the pictures back to us was as quick as lightning- no joke not even a week for the engagement photos and three weeks for the wedding photos- this is UNHEARD of. Like I told him after the wedding Top Shelf Photo is the best in the game, we loved working with him and I'll be recommending him to all my friends forever and ever. We loved working with Shaun. I was so lucky to have met him at a bridal expo at my venue, Bella Collina, where he had previously worked. 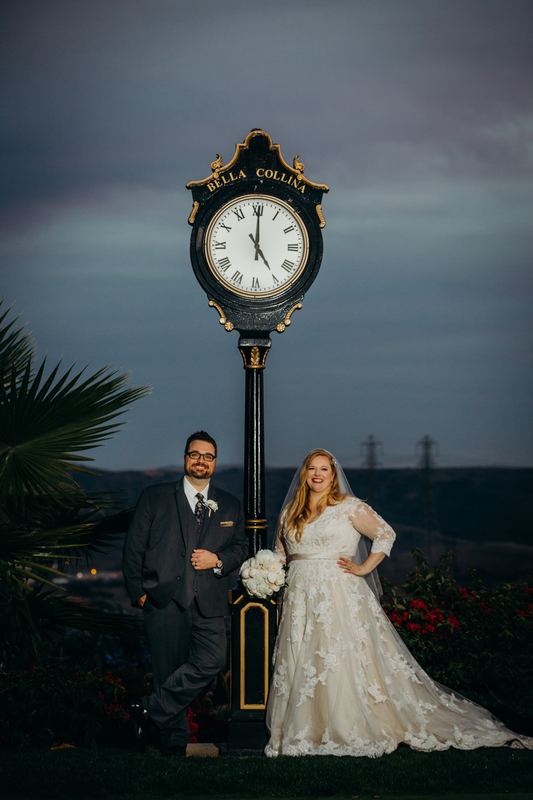 Not only is he an incredible photographer, but he knew our venue inside and out. Over the last year, I followed Bella Collina on instagram, and I was always able to tell when they were featuring one of Shaun's photos. He has an amazing ability to find the light, and his pictures are that much more special. He is so easy going and easy to work with, he isn't pushy at all. He just kind of lets you be with little direction, and is able to capture all of the amazing moments. He is also incredibly responsive, I barely hit send on an email or a text, and I've already heard back from him. I cannot recommend him enough! Good photographs put you in a particular moment in time, they tell a story, or they speak to your emotions. The most important element of a great photograph is that it does all of the above. Shaun did that for us from the time he shot our engagement to the wedding. Shaun's shooting styles and skills made our wedding photos so captivating and make us wanting to see more. We got so many compliments from families & friends on our pictures. Shaun, we wanted to thank you for the way you captured every important moments in such a beautiful way. Looking through our pictures, it made us feel like we are re-living our wedding day all over again. Our pictures are amazing and beautifully captured . We couldn't have asked for anything more, and couldn't be more happier. For any couples out there looking for a professional photographer, Shaun would be the guy for you. Just look through his profile and his works show it all.